I had the pleasure of meeting and talking to former Commodore employee Beth Richards who is a new member of the SACC user group, the organisers of AmiWest. Beth worked in Commodore's special chip design group from 1990 until the bankruptcy in 1994. 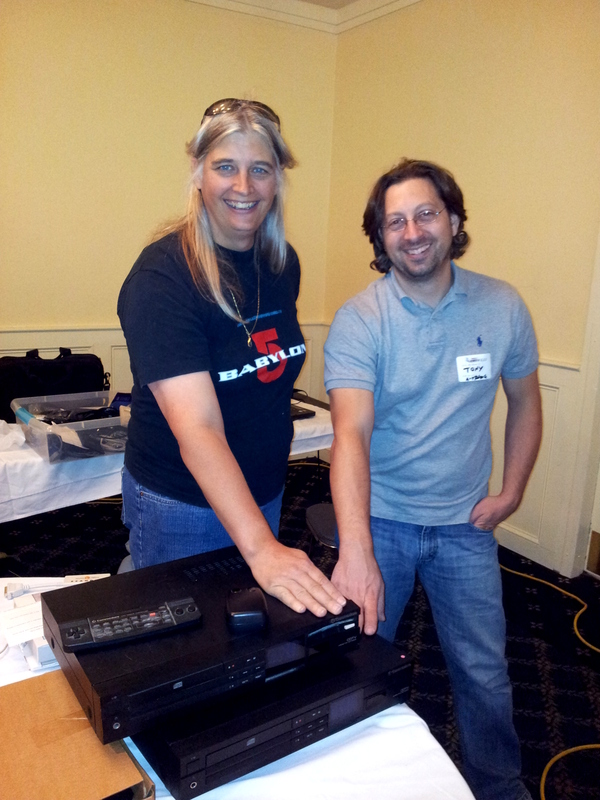 It was really good to see the AROS presence in the form of Jason McMullan and Sam Crowe at this years AmiWest. 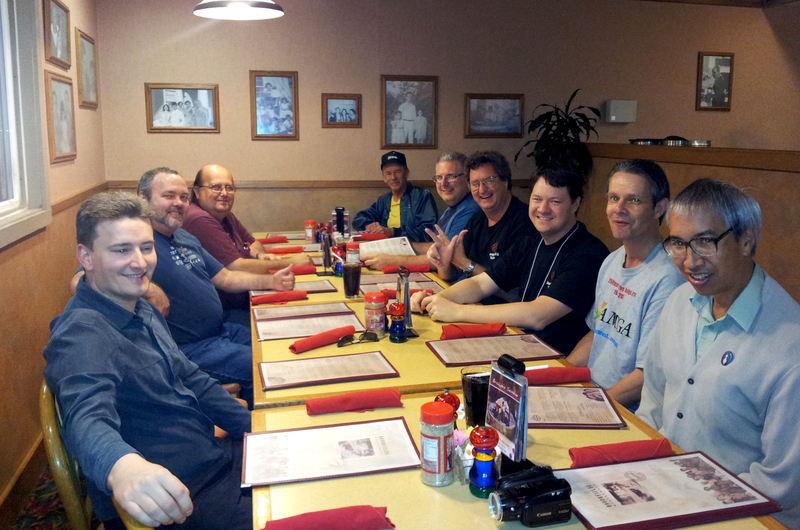 So with AmigaDave (unofficially) representing MorphOS and the usual strong AmigaOS 4 and Classic contingent the whole Amiga community was represented. Nice to see .... and there was no fighting, except during the Amiga trivia quiz contest which was won by the all conquering "Invisible Men" team which included, Matthew Leaman, Jason McMullan and yours truly! 🙂 We rocked! I really enjoyed the presentation by Lyle Hazlewood our Xena warrior princess expert who presented an update of his Xena/Xorro development work. Lyle has updated his Xorro tools and created the first Xorro project which included a fast serial capture and SD Card. I must apologise to Lyle for my inappropriate Xena makeover. This was his first visit to AmiWest but Lyle was instantly recognised by most of the other attendees, usually with the phrase, "Hey, I know you, you are the guy in the dress!" Ooops sorry Lyle. 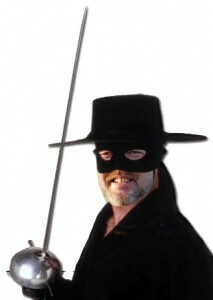 To "redress" the balance I've attached a real picture of Lyle. Anyway, with AmigaKit due to stock Xorro boards next month now is the time for all A1-X1000 hackers to start planning their own Xorro projects. Lyle also revealed exciting news about the new "Bars & Pipes" port for AmigaOS 4. Thanks Xorro um, I mean Lyle. Anyone who has seen me at various Amiga shows knows that I usually wear a red & white "Boing Ball" tie and belt. For this years AmiWest, following a worldwide web search, I managed to track down a pair of "Boing Ball" checked shoes. Unfortunately the only shoes I could find were 1/2 a size too small. At the end of the first day my feet were just a little sore! 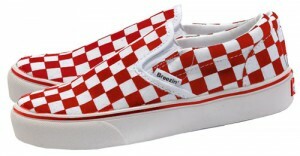 For the fashion conscious the shoes are from the Vans' skate board range - Excellent! 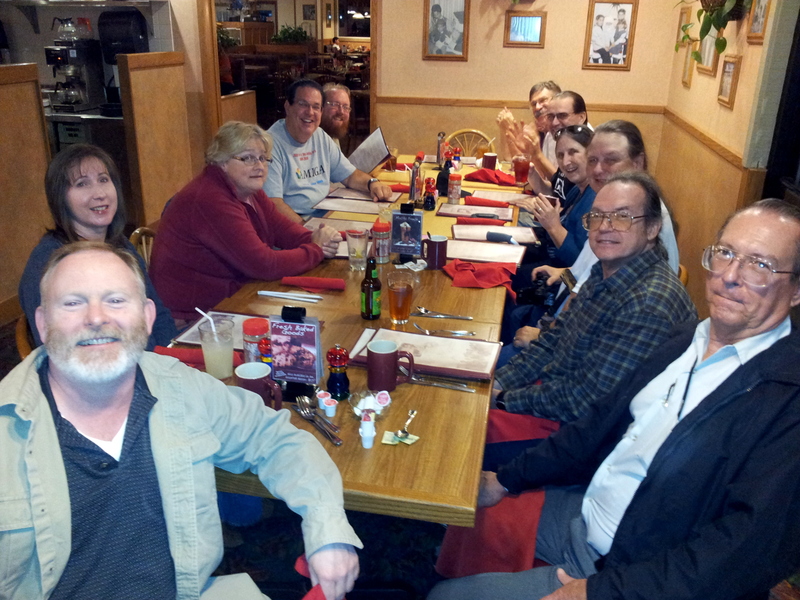 Pictures from the traditional after show dinner at a local Sacramento restaurant featuring some of the hardy organisers and attendees who just refused to go home. ......and finally, many thanks to A1-X1000 beta tester Val Marti for lending me his machine to display AmigaOS 4 and the Wheezy Live Flash drive installation. Signing off from AmiWest 2012. 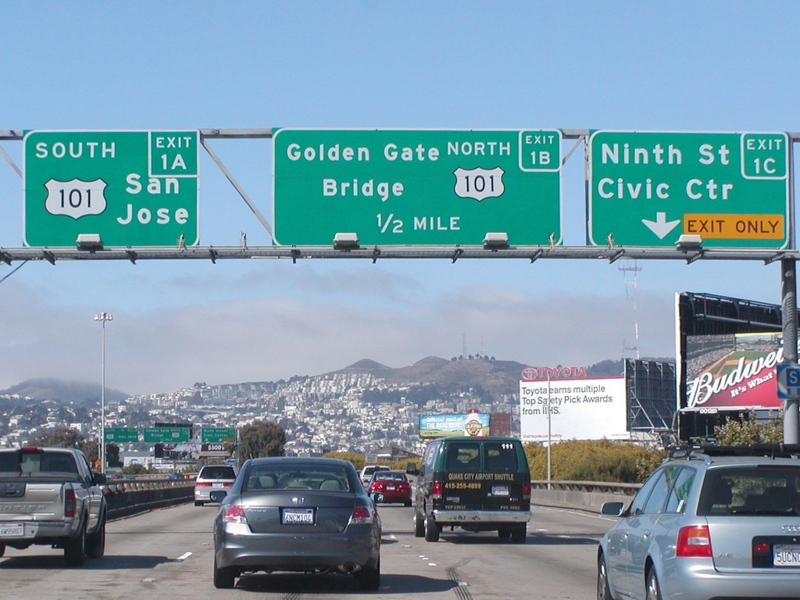 Do you know the way to San Jose Sacramento? Many years ago, after starting with BASIC and finally mastering machine code on the my Commodore PET I decided that I was not the best programmer on the planet. 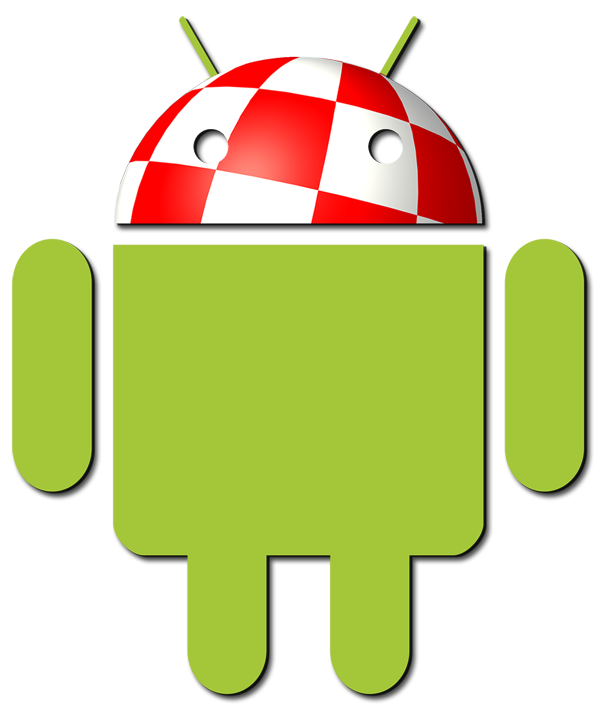 I take my hat off to the programmers and developers who continue to produce quality software for all the Amiga flavours. As a precursor to AmiWest this year, the organisers introduced a 2-day "AmigaOS C programmer's Workshop". I've never seen so many next-generation Amiga's up and running in one room. There was a nice mix of A1's, Sam's and A1-X1000's along with a mixed collections of tablets, Netbooks, laptops and tablets. One of the highlight's of AmiWest is the flagons of real ale brought along by regular AmiWest attendee Robert Goodlett (aka Goody). I was probably one of the last people to board the flight to San Francisco. As I walked down the plane to find my seat I was struck by the number of people using mobile devices. I carried out a quick straw poll and my very rough estimate is that 45% were using smart-phones, 35% tablets and 15% Netbooks and laptops. Only ~5% were not using any kind of portable device. I know I was in California, the home of Silicon Valley, but I was amazed by the number of people grabbing their last digital fix before take-off. How the times have changed. 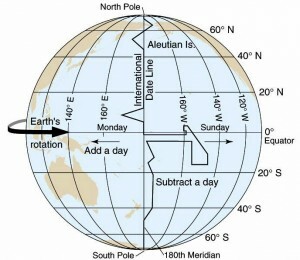 Today the USA, tomorrow the world. I'm writing this blog as I sit waiting in Wellington airport on my way to AmiWest. 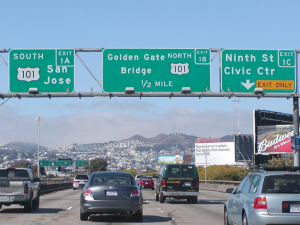 Only three flights away and almost a day back in time before I arrive in San Franciso tomorrow, before I take off today. 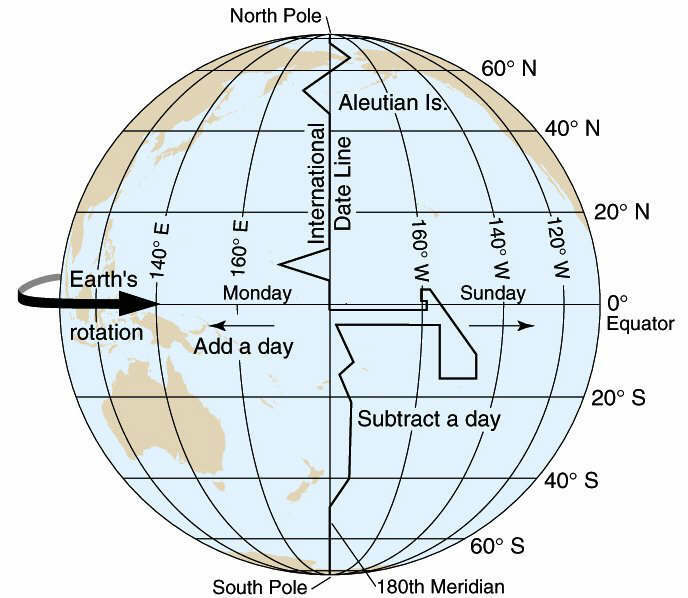 Air travel across the International date-line can be so confusing. "Think of a number, double it, add on 10, divide by 2 and take away the number you first started with!" 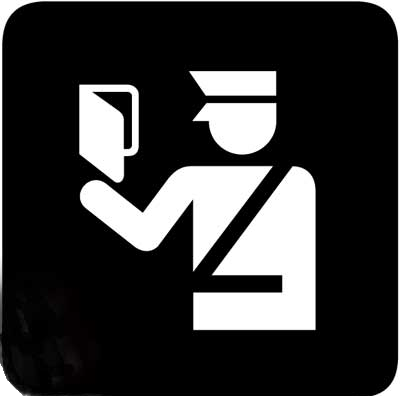 Actually, it's at time like this when I'm travelling with a PC Netbook I could really use an "Amiga" laptop or Netbook. If only my MorphOS PowerBook had wifi support. 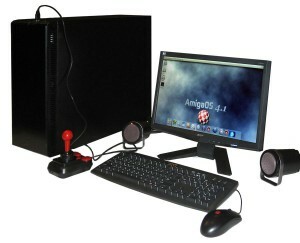 AmigaONE X1000 betatester, Dr. Larry Keller drew my attention to a "new" product on the AMD website. Now I won't have a bad word said against AMD, the developers of the RadeonHD GPU technology that we use to power the A1-X1000 graphics, but it is rather ironic that a feature that all Amigans take for granted and dates back to the mid 1980s is heralded as a major new development. I don't know whether you've noticed but A-EON has released some nice posters and backdrops recently. These works of art are the genius of Kevin Saunders, an Australian graphic artist and Amiga enthusiast. 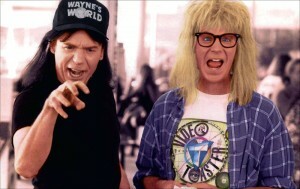 I just throw a few vague ideas at Kevin and somehome he make sense of my mad utterings. He is also the talent behind the new AmigaOS mouse mat graphic, which is now being turned into a wall poster by Amiga Future. I'm really impressed with his latest set of workbench backdrops for the A1-X1000. You can download them from his website. I'm writing this blog as I prepare for my annual trip to the AmiWest Amiga show in Sacramento. The tickets are booked but, unlike the song, my bags are not yet packed. 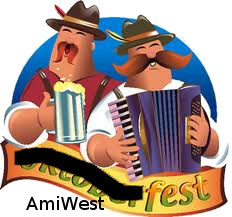 😉 I have to say I really enjoy AmiWest. It is always a professionally run show and the company, as you would expect is really "excellent". Sorry I've just finished writing about the Video Toaster and its link to the cult 1990s movies Wayne's World & Wayne's World 2. 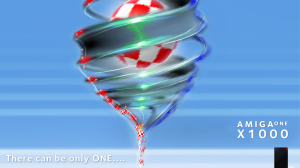 You can read all about in the next edition of "Amiga Future" magazine. So for now it's almost "Partytime!" I've received a lot of emails and PMs following the announcement that AmigaOS 4.1 now supports series 7 Radeon HD cards. I've personally tested over a dozen Radeon HD cards in my A1-X1000 from the 4xxx, 5xxx, 6xxx and 7xxx series. You might be surprised to learn that my current favourites are the passively cooled Sapphire HD5670, the half-height, single slot Sapphire HD6570 and the passively cooled Sapphire HD7750. These cards deliver a good balance between power, performance and noise level (i.e. no noise with the two passively cooled cards). In addition the HD5670 and HD6570 cards are both compatible with the most recent Linux kernel created by Darren Stevens, which is a nice little bonus. 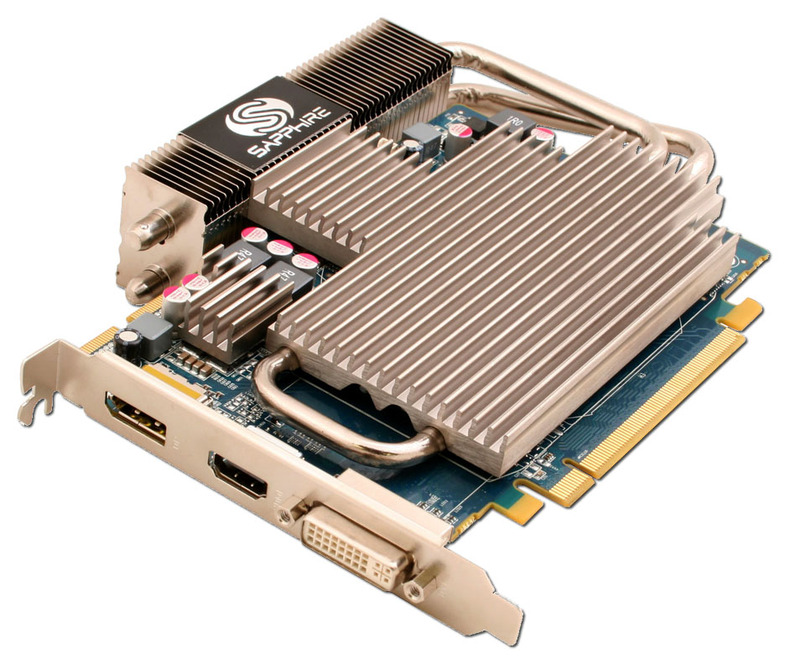 The two passively cooled cards take up more space but the HD5670, due to its form factor, does not use a second slot if its installed in the uppermost PCI-E slot in the A1-X1000. 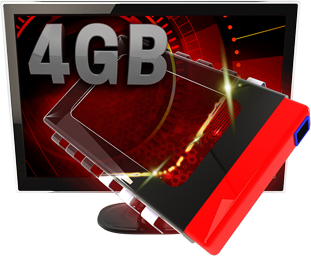 The HD7750 is definitely a 2-slot card. 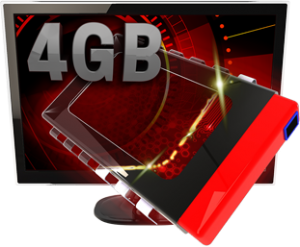 However there are several single slot cards available in the Radeon HD range including the PowerColor 6850. Do Androids dream of electric..........Amigas? 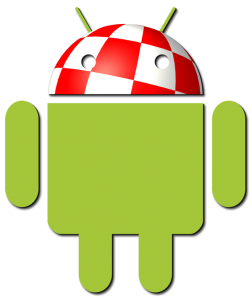 I noticed on the X1000 forums that "First Contact" owner @Kicko had some questions about AmigaOS connectivity with Samsung's latest Android smart-phones. I have become a great fan of Samsung's products. After years of using an old b&w Nokia mobile I finally joined the smart-phone brigade and purchased a Samsung Galaxy SII. Shortly afterwards, I was given a free Samsung GalaxyS 5" tablet when I bought some household appliances. It's very similar, although IMHO, slight better that an iPod Touch but has become rather redundant as the SII covers most of my "quick-look" mobile needs. It also works as a phone. 😉 I must admit I have never tried to connect either the SII or the GalaxyS to my A1-X1000 so I thought I would try it out. As reported by @Kicko the devices are recognised when connected to the A1-X1000 but do not appear on the Workbench and are not accessible from Shell window or DOpus. It seems Samsung dosen't want us poking around in Android's innards. Fortunately, on the SII at least, Samsung have left a back door open and you can set up the phone in Settings/Applications/Development to allow USB debugging so that when you connect the phone to your computer with a USB cable a message pops up which allows you to complete the connection. Tapping on the Connect to PC button opens up disk icon on Workbench allowing you full access to your smart-phone file system and data. If you are feeling more adventurous you can also download Kies Air, a free app from the Samsung app store which lets you connect wirelessly via your web browser. I was able to connect to the SII and GalaxyS using both Timberwolf and OWB. Once you accept the connection a warning is displayed that not all of Kies Air's feature are available but it's a useful utility never-the-less. 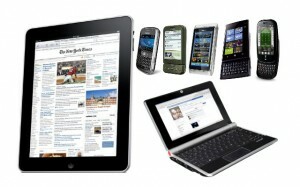 You can access all your smart-phone's data including messages, contacts, bookmarks and ringtones. I also have an Acer A500 Tablet (yes A500!) 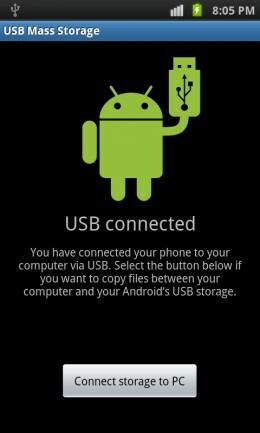 which similarly allows USB debugging to be enabled and Media (MTP) or Camera (PTP ) mode to be selected. If PTP (Picture Transfer Protocol) mode is selected a window automatically opens up on Workbench when the A500 is connected via a USB port. 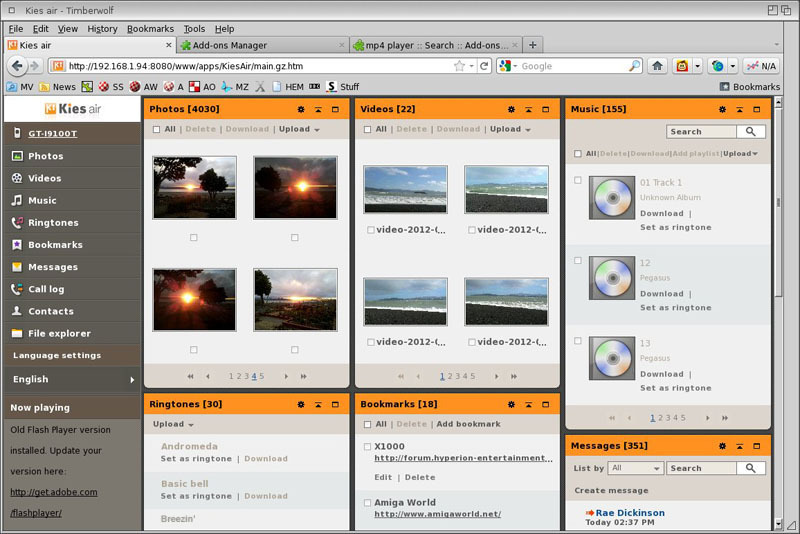 This displays all the music, images and videos which you have stored in the A500's DCIM folder. You can select your download path and transfer the files to you machine. I then tested all the Android devices on my MorphOS 3.1 PowerBook, which is turbo charged with Ultimate Pack 3.0. and was pleased to discover that the utilities worked equally as well. 🙂 The Media transfer protocol did not work with either MorphOS or AmigaOS 4. 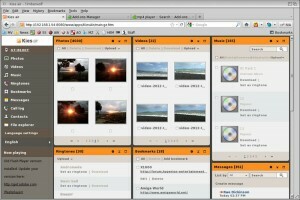 I got mixed result with my Icaros Desktop system. The SII back door worked fine but neither PTP or MTP worked and Kies Air was also very sluggish with the AROS version of OWB. I quickly checked with Ubuntu, MintPPC and Wheezy on my A1-X1000 and the SII back-door worked fine as did Kies Air. 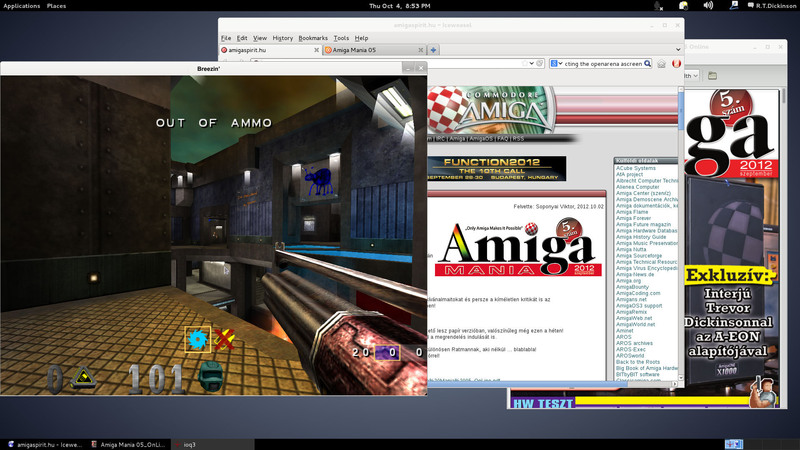 Anyone who's been reading my blogs knows that I've spent a lot of time installing various GNU/Linux distros on my AmigaONE X1000. My on/off "love affair" with Linux has slowly evolved over the years. 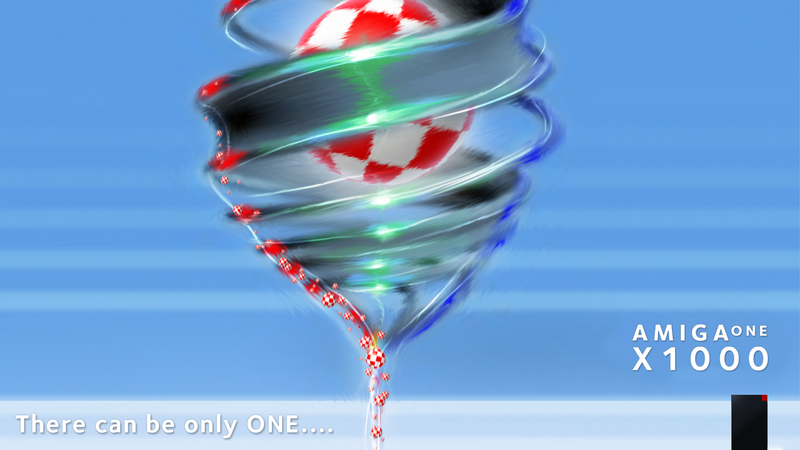 For all Amiga enthusiasts who read Hungarian can I suggest you take a look at, Amiga Mania issue 5, the latest edition of Amiga Spirit's On-line webzine which has just been posted on their website. Even if you don't read Hungarian you can always look at the nice pictures, excluding the image on the front cover that is. 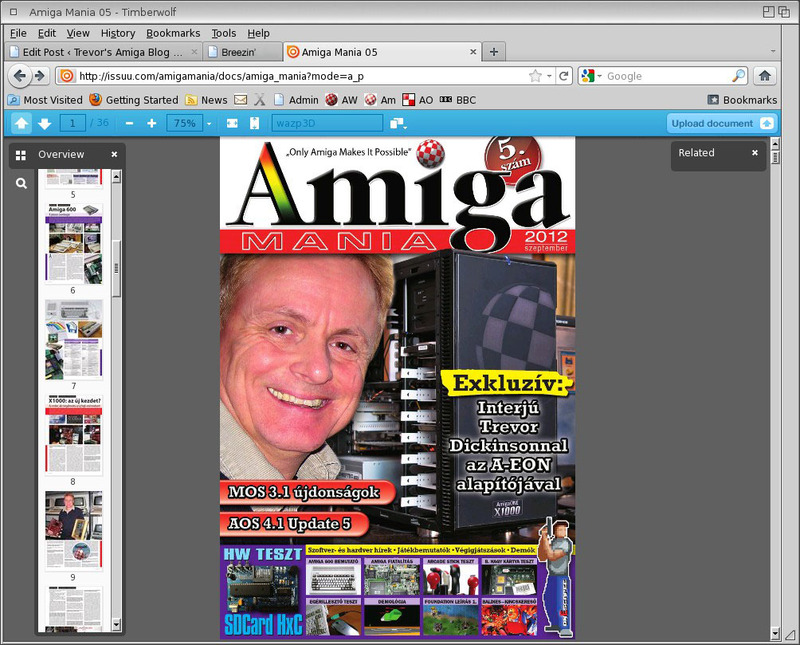 😉 Amiga Mania is a gorgeous looking, extremely professionally produced webzine which harks back to the Amiga's glory days. It is available as a downloadable PDF, but be warned the file size is 95MB and not for those with a slow internet connection. You can also read/view the magazine online with a Flash equipped web browser. However, I was pleasantly surprised I was able to "read" the flash version using Timberwolf on my A1-X1000, although not as an animated Flash image and since I can't read Hungarian I just looked at the pretty pictures. A quick update for all Amigans who donated towards Rayne Leafes' "Gumboot Dancing" documentary. She has posted a "Sneak Peak" teaser video following her initial filming exploits in Soweto. Later this month she travels back to South Africa to accompany the KYP Gumboot dancers on their trip to China. The "Stomp it Out" documentary is due to be released next year. The cat is out of the bag - or should that be the mouse is on the mat? 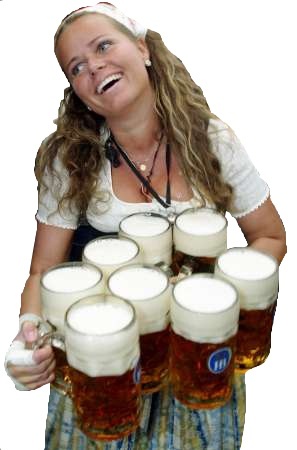 After months of exhausting, research, design and planning I saw the first photos of our latest development effort. ..... Ta Daaa! 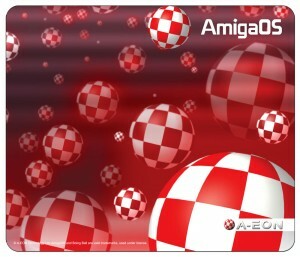 I'm finally pleased to able to reveal our newest product - the AmigaOS Mouse Mat which is now available to purchase from AmigaKit.com....... 😉 Seriously though, the A-EON AmigaOS mouse mat is an officially licensed product and all sales help contribute towards the continued development of the AmigaOS. It's also a very nice mouse mat. 🙂 Also look out for our A-EON branded 16 GB USB Flash drives. 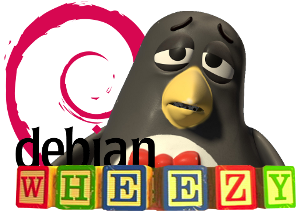 These will be available with GNU/Linux pre-loaded or blank for general use. I hope to have some with me at the AmiWest show.